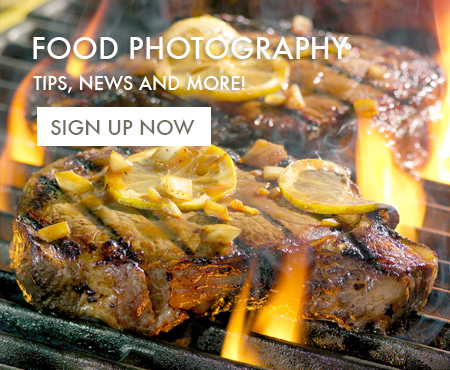 If you’re interested in learning more about food photography or seeing more quality food photography web sites, check out he links below. New York Food Photographer Cayla Zahoran’s web site. Photography Colleges – An excellent resource on photography schools, photography degrees, photography careers, and the photography industry.